About Us - Matthew's Tree Service Inc.
About Us – Matthew’s Tree Service & Landscaping Inc.
At Matthew’s Tree Service Inc., we recognize the beauty and value that mature trees add to the landscape. That is why we offer our customers relevant services that are tailored to address the long term health of their mature trees. These services are ideal for assisting in situations where there is low tolerance of risk including for those concerned about liability surrounding the trees on their property. Our services are focused around our systems approach to long term tree health. Trees are fully complex organisms that are apart of a larger and more intricate ecosystem. When taken individually, each mature tree system includes the roots, trunk, and branches which were developed over years in order to support the tree’s life at that specific location. 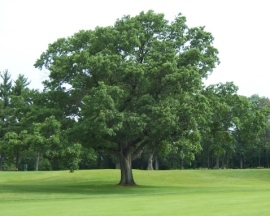 In addition, the tree connects to its location through its interaction from the soil and plant interface which is the most important relationship in overall tree health. Each and every tree is a fully developed dynamic system with parts that affect the whole. Whether changes are made to the canopy, the trunk or limbs are weakened, or the roots are damaged, the entire structure is affected. 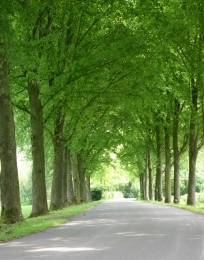 Some changes which affect trees occur because of direct actions by individuals such as pruning or trimming. Long term established conditions can also cause significant changes. Our understanding of the system of the tree guides our entire philosophy of modern tree care. Our approach to trees as dynamic systems positions us to effectively meet all of your tree care goals. We utilize our knowledge of modern techniques in order to reduce danger, protect health, and safeguard valuable assets. You can count on us as your experienced tree care partner to assist you with maintaining the health and vitality of your trees for many years to come.